We have recently booked this tour with you https://eyesofrome.com/our-tours/castel-gandolfo-golf-cart-tour and were wondering about lunch options during the itinerary. Is it a fixed menu or are we able to choose what we'd like to order? Many thanks for your question. Lunch is included in our Castel Gandolfo Tour. After visiting the Papal Villas and its gardens, relax and enjoy lunch at a local restaurant. Wine - Trebbiano del Lazio "Pagnanelli"
Hi eyes! My husband and I were thinking of booking our hotel in Castel Gandolfo, where it is beautiful and quiet. 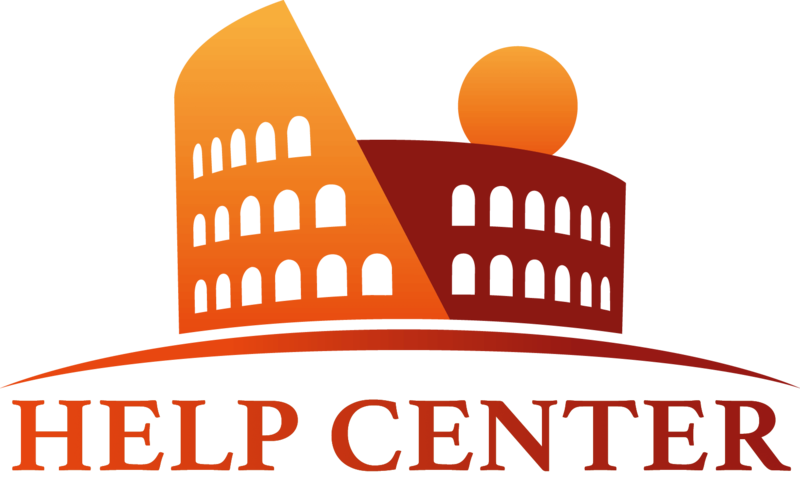 So we’d like to have a guided tour of the area, but that day we would love to have a walking tour of Rome city center as well. What if, we get picked up at our hotel, we go to rome for a walking tour and lunch and after, we go together to castle gandolfo for a 5 hour tour? In that way we would be already there for dinner without going back on our own. Waiting for your answer, thank you. What a beautiful place Castel Gandolfo is! Thank you eyes of rome for suggesting this place, I had a great summer with my family! Big hug from Louisiana! For your request, there is no problem, everything is possible with EoR. We only need to discuss timing and prices. If you'd like to do a tour of the area outside Rome called Castelli Romani, the tour isa full day tour and includes Castel Gandolfo and Ariccia and you can add . You can customise this tour and add the Apostolic Palace and Tivoli as well. The other option is a half day tour of Castel Gandolfo (including the Apostolic Palace). In both of the cases we will definitively pick you up at your accommodation and we will start from there. 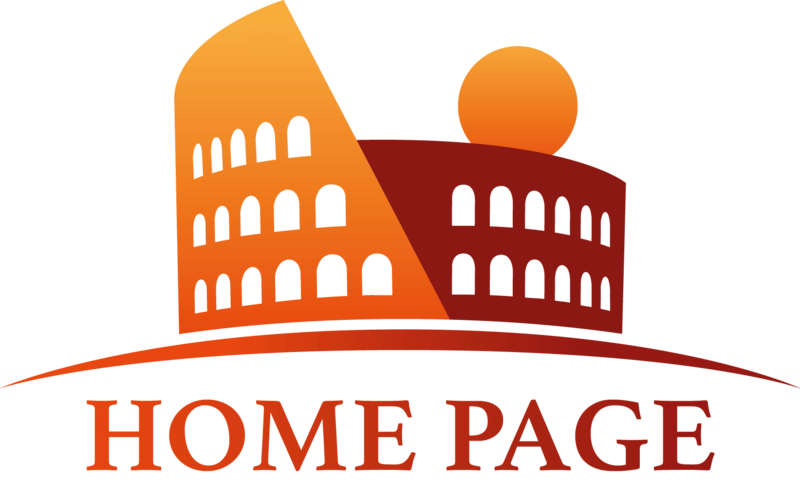 We suggest you anyway, to do the Rome walking tour another day, and let the day to run smoothly with a outside Rome tour. If you drop us an email at info@eyesofrome.com we can be more specific and design together a tour according to your request. We hope we have been helpful. Ciao! I saw your castle gandolfo tour, lovely! since we will be in that area, I know that Ariccia is worth a visit. can we include this on that tour? perhaps a lunch or a wine taste would be good.